Happy Women’s Equality Day! Celebrate by taking part in these fabulous deals from Amazon. Today we have deals on a watch box, two bracelets, bluetooth headphones, VitaminWater, and a Rachel Ray bakeware set. Remember, Amazon prices can – and often do – change quickly, so if you see something you like, be sure to snag it fast before the price goes up! 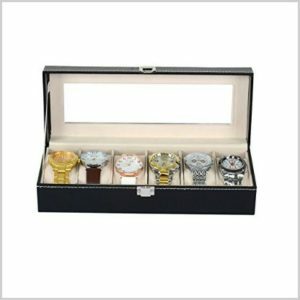 You definitely need this 6 Grid VanDay Leather Watch Box with Glass Top for all of those fabulous watches I’ve been finding you lately. Right now it’s just $11.99 (was $29.99) and Amazon Prime members get free shipping. Attention Amazon Prime Student members—-this one is just for you! 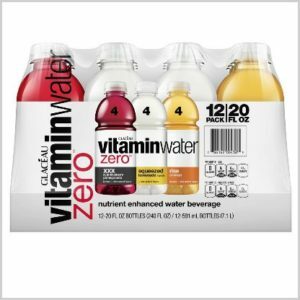 Get this VitaminWater Zero Variety Pack, 12 Ct. for just $6.97 (was $15.50) after you subscribe and save to 5 or more items in one month, use the 20% off clip and save coupon, and your student membership discount. Plus, you get free shipping too! 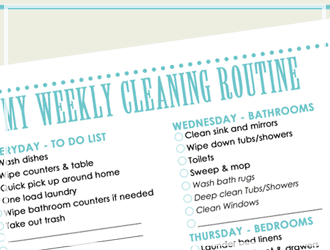 **You can get this for about $9.00 even if you’re not an Amazon Prime Student member. Still a great deal! 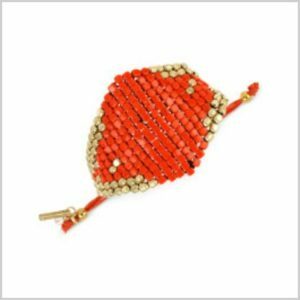 I love the texture on this Kenneth Cole New York “Citrus Slice” Adjustable Friendship Bracelet. Right now it’s just $10.38 (was $30.00). Plus, Amazon Prime members get free shipping. 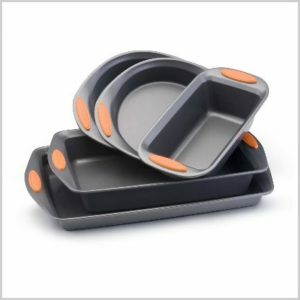 Get this Rachel Ray Oven Lovin’ Non-Stick 5 Piece Bakeware Set, Orange for just $39.00 (was $100). Amazon Prime members will get free shipping too! 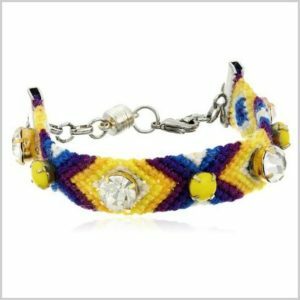 Another fun bracelet for you! This one is from Gypsies + Debutantes Silver Plated Adjustable Friendship Bracelet and is just $10.51 (was $48.00) after free shipping for Amazon Prime members. Now that is a great deal! My husband was telling me the other day just how cool (but expensive!) 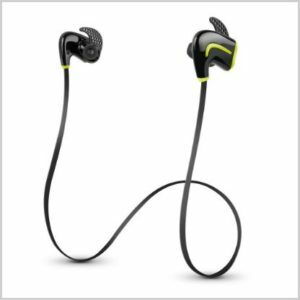 these Photive Lightweight Bluetooth Sport Headphones are. Guess what somebody is getting for their birthday!?! With free shipping for Amazon Prime members, you can get a pair too for just $25.46 (was $99.95).